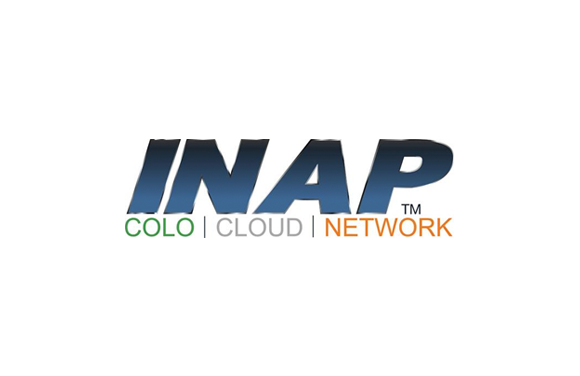 Colocation space and IT infrastructure providers. Subsidiary of Amazon.com that provides on-demand cloud computing platforms. What data is shared: Receipt Images and encrypted long term storage of all data that is more than 90 days inactive. What data is shared: Any data shared by our customers with our support agents is stored on the app’s cloud. Web-based all-in-one sales platform provider that features tools for email, phone dialing, pipeline management, forecasting and reporting. Company Data, e.g. business name, website, address, size. Individual Data - User first/last name, emails, and contact phone number. 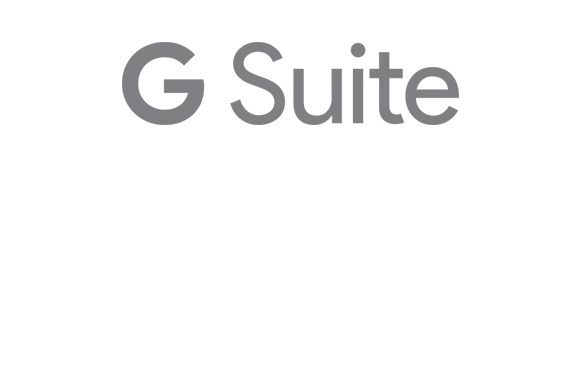 Cloud computing, productivity and collaboration tools, software and products provided by Google. What data is shared: All correspondence with our customers, including any data/documents shared with us via email is routed through Gmail servers. Urban Airship is a mobile engagement platform and digital wallet solution. What data is shared: Push notification related data and user’s unique identifier on Expensify (accountID) are stored on Urban Airship for 30 days. 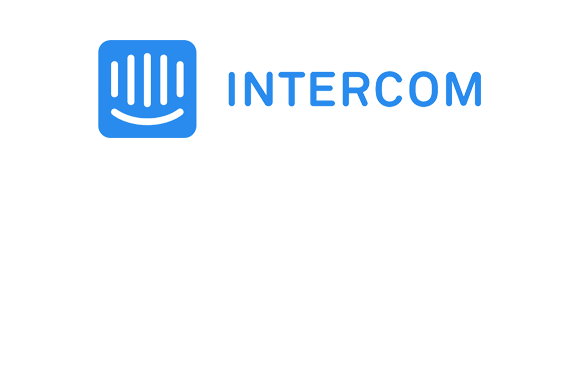 Stripe provides the technical, fraud prevention, and banking infrastructure required to operate on-line payment systems. 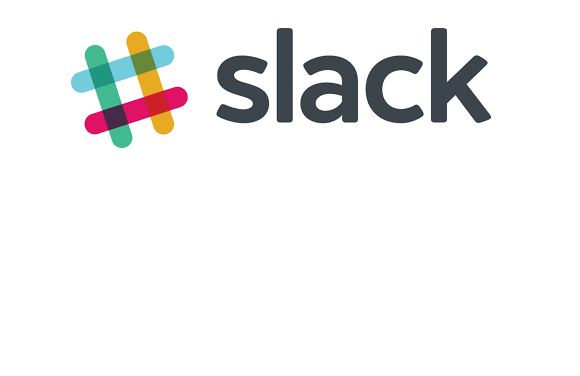 Slack is a cloud-based set of proprietary team collaboration tools and services. 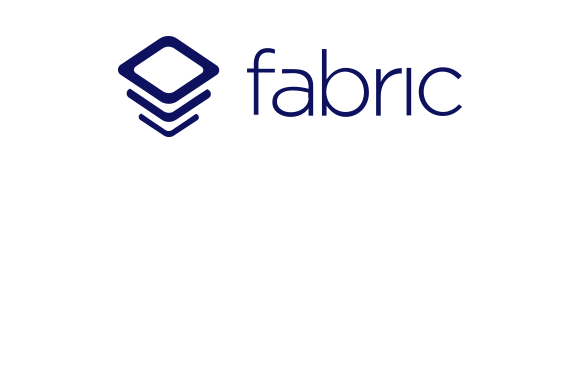 Platform that provides real-time insight into your mobile apps performance. What data is shared: Crash traces from Android and user’s unique identifier on Expensify (accountID) are kept for 90 days. Provides analytics infrastructure to track user behavior on our web/mobile apps. 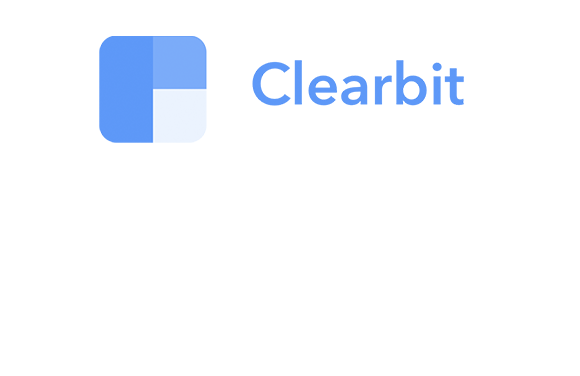 Clearbit is a data provider that offers a variety of different products and solutions to help with all stages of business. Propelware provides QuickBooks integration for Salesforce, Shopify, e-commerce, accounting systems, shipping systems and more. 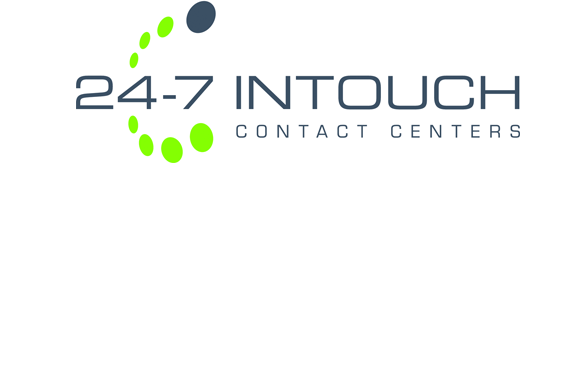 24-7 Intouch Inc provides multichannel contact center and business process outsourcing solutions to small, midsize, and enterprise-level clients. 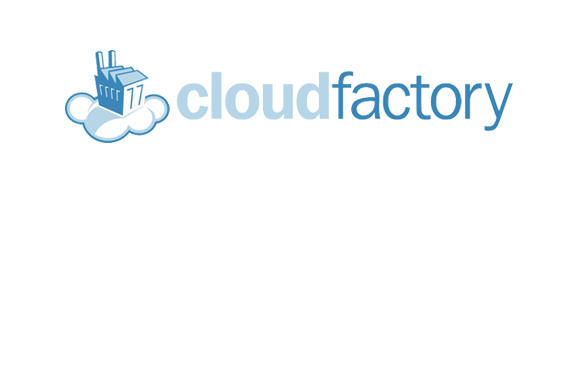 CloudFactory is a distributed workforce company that automates business processes involving large volumes of data entry, collection or processing. CloudFactory handles our receipt transcription. Cloud based call center software and call center app with Cloud Telephony Integrations (CTI). Mailgun offers APIs that allow users to send, receive and track emails. 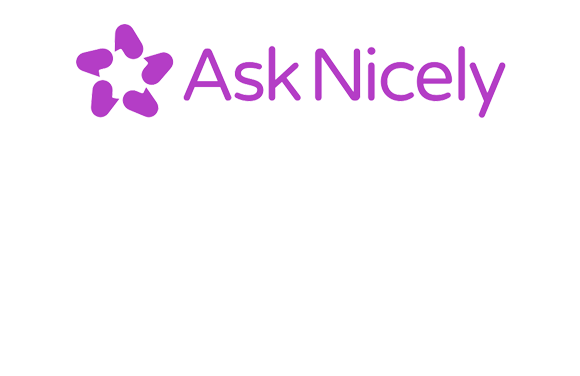 AskNicely is a platform for sending and analyzing Net Promoter Score (NPS) surveys. 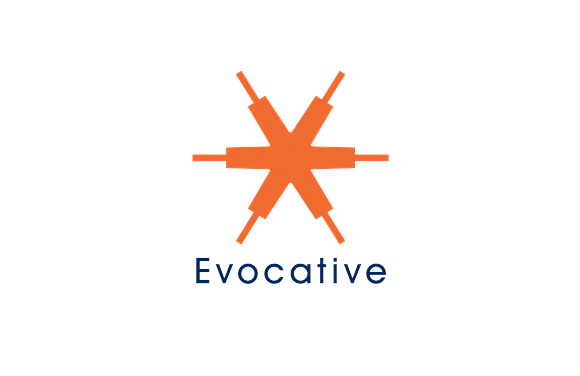 Platform for sending and analyzing user surveys. 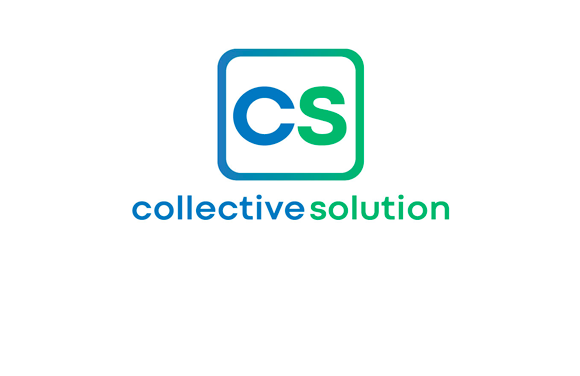 Collective Solution is a trusted solutions provider, offering support for large volumes of data entry, collection or processing. Collective Solution assists with our receipt transcription. Sign up to receive an email when any changes are made to our list of subprocessors. Thank you! We’ll reach out to you when any changes are made to this list.